Luke is a qualified lawyer with over 14 years’ experience in the Australian private health insurance (PHI) sector across a variety of roles including as a fraud investigator, managing payment integrity functions, corporate governance and company secretariat. Luke has presented at numerous industry conferences on topics including fraud control, investigation techniques and analytics/profiling. 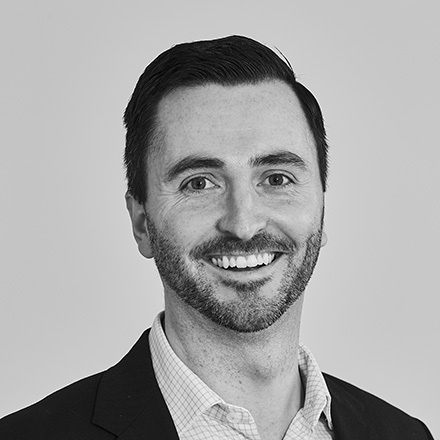 As Head of Customer Experience, Luke is responsible for account management of Australian PHI customers and Lorica’s Payment Integrity Practice. Luke is a graduate of the Australian Institute of Company Directors, is a qualified PROSCI Change Practitioner and has post graduate qualification in investigations.